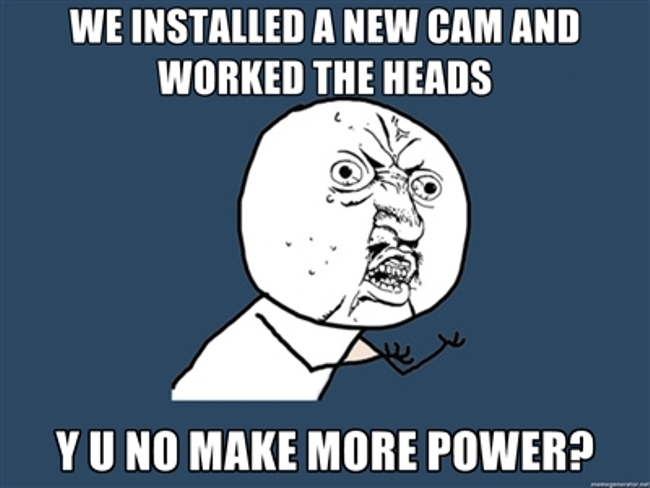 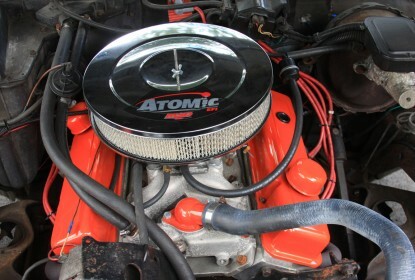 Buford T Justice Update: We Bolt On Power From Trick Flow And Snappy Looks From Trans Dapt! 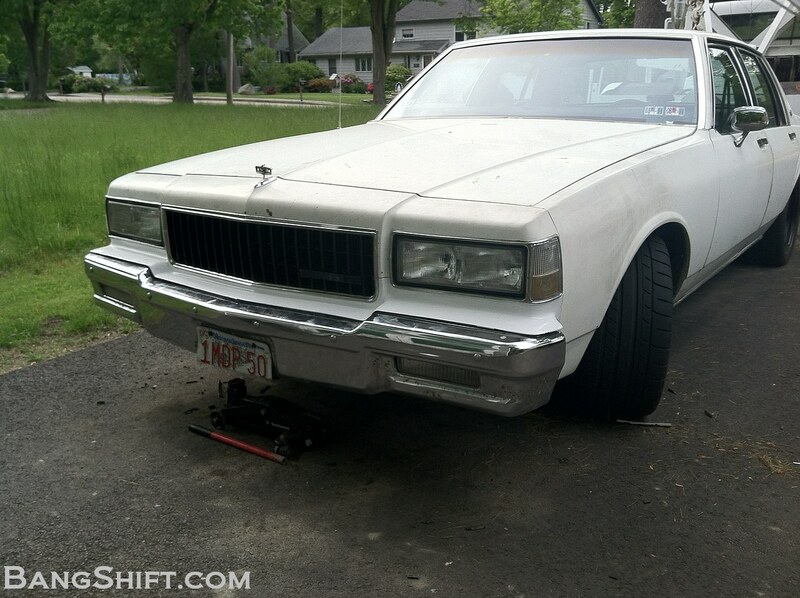 Project Buford T Justice Update: We Finally Give Our 1987 9C1 Caprice A Cheapo Nose Job! 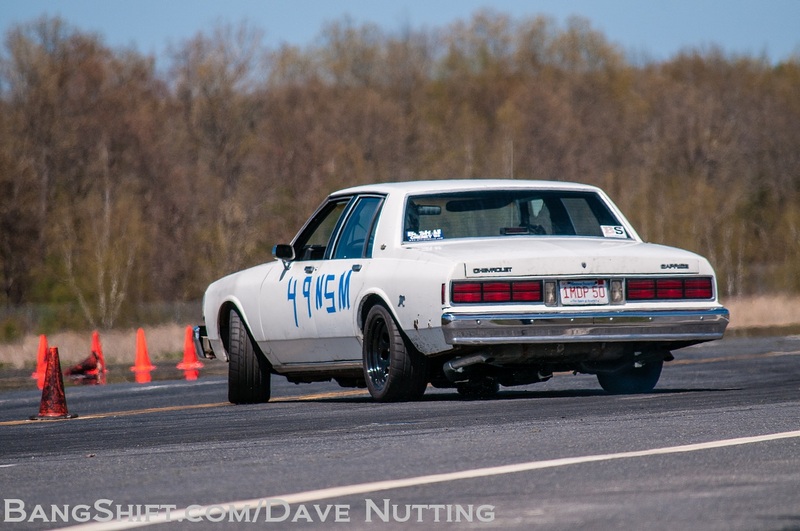 Project Buford T Justice Our 1987 9C1 Caprice Hits The SCCA Autocross – Photos And Video! 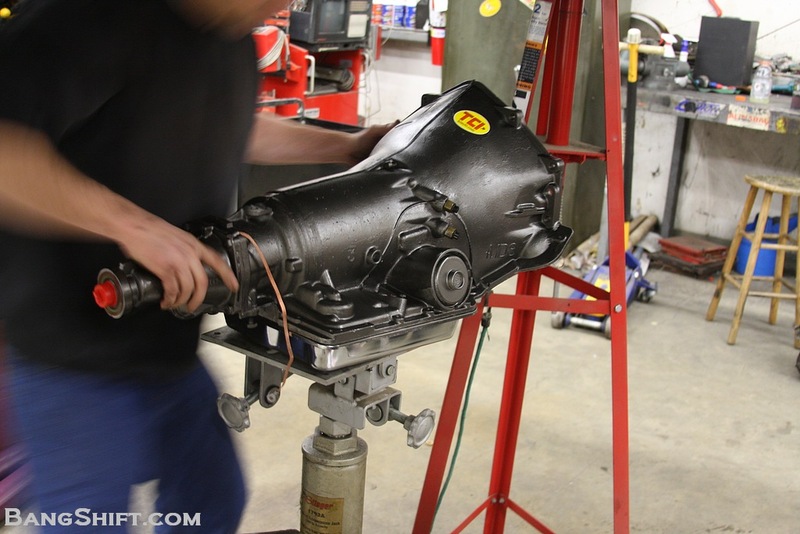 Project Buford T Justice: Our Caprice 9C1 Gets The Shaft! 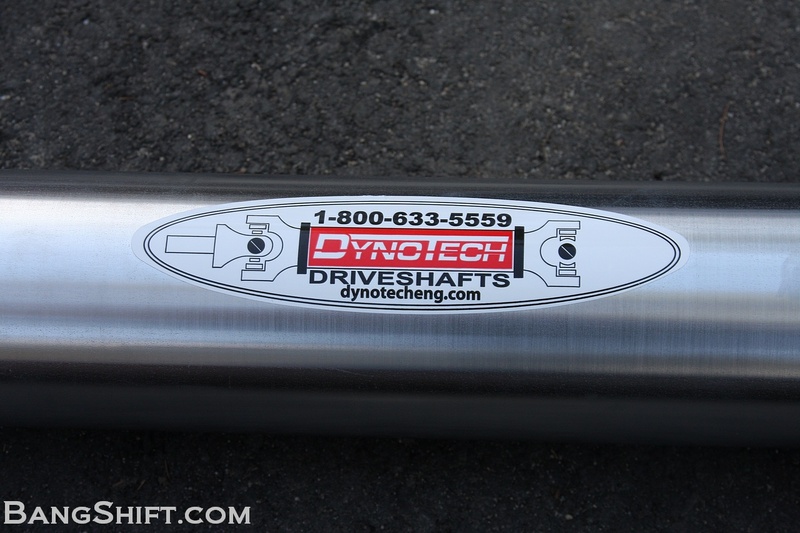 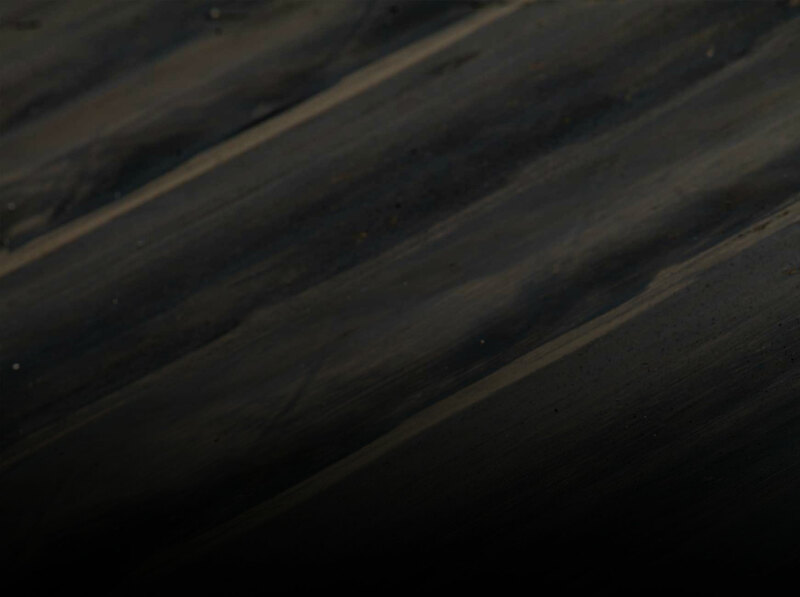 A Dynotech Drive Shaft That Is! 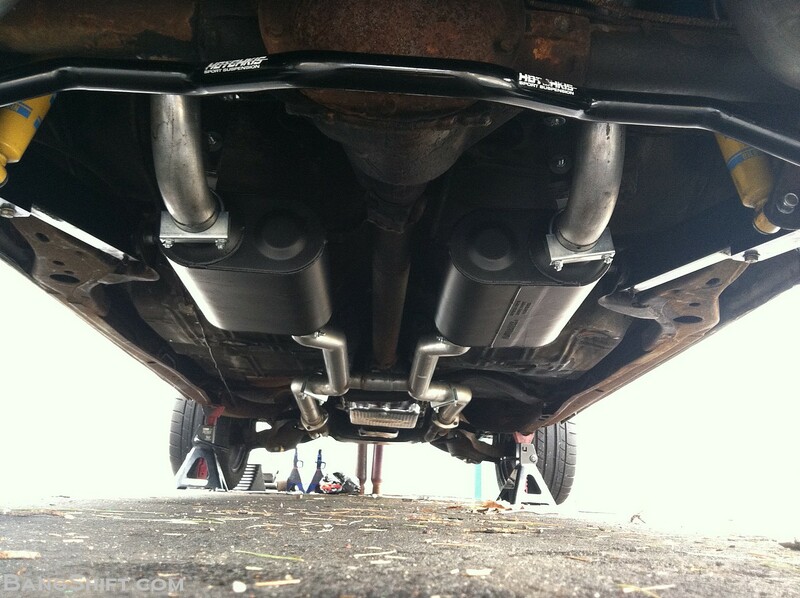 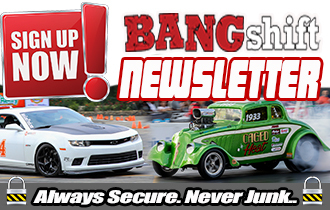 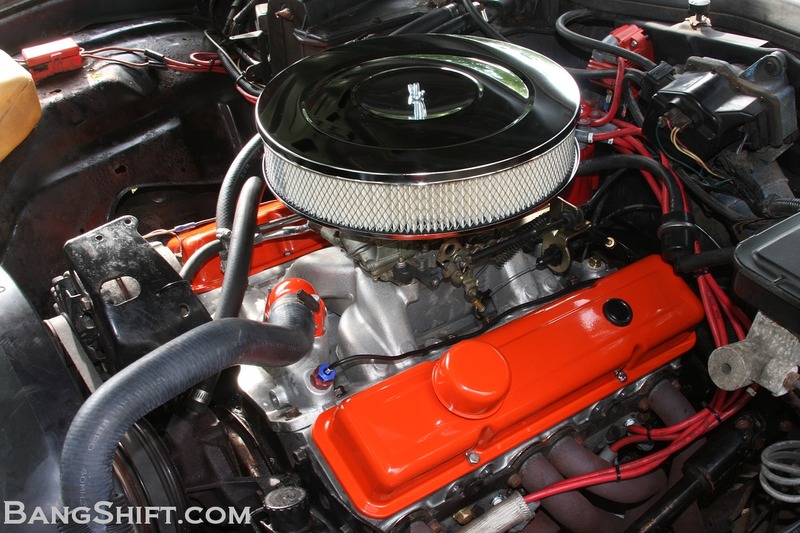 Buford T Justice Update: We Install A First Gen Chevelle Flowmaster Kit On Our 9C1 Caprice! 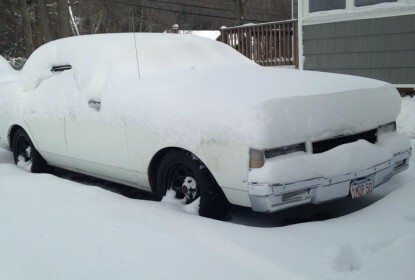 Project Buford T Justice Update: Where Has Our 9C1 Caprice Been Hiding? 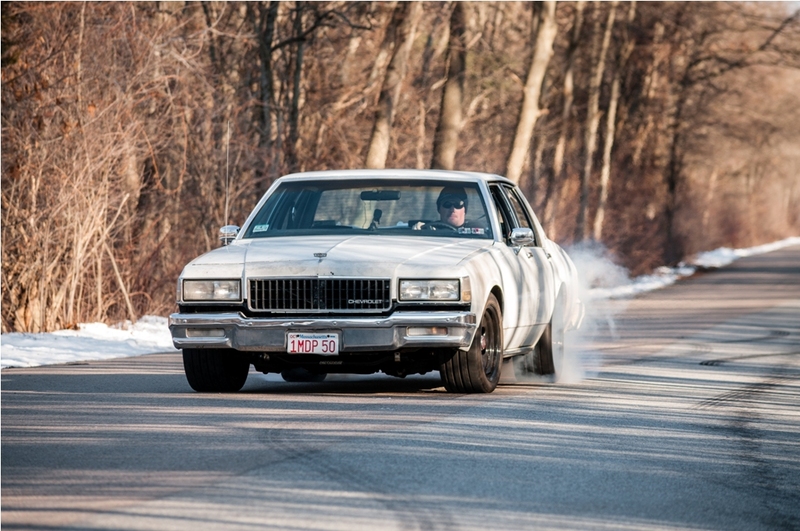 Buford T Justice Update: A TCI 700R4 And Breakaway Torque Converter Get Our 9C1 Caprice Shifty! 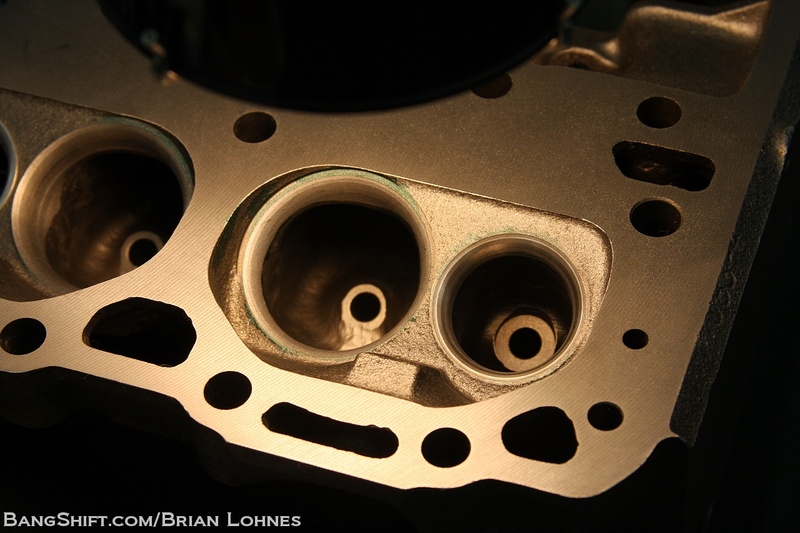 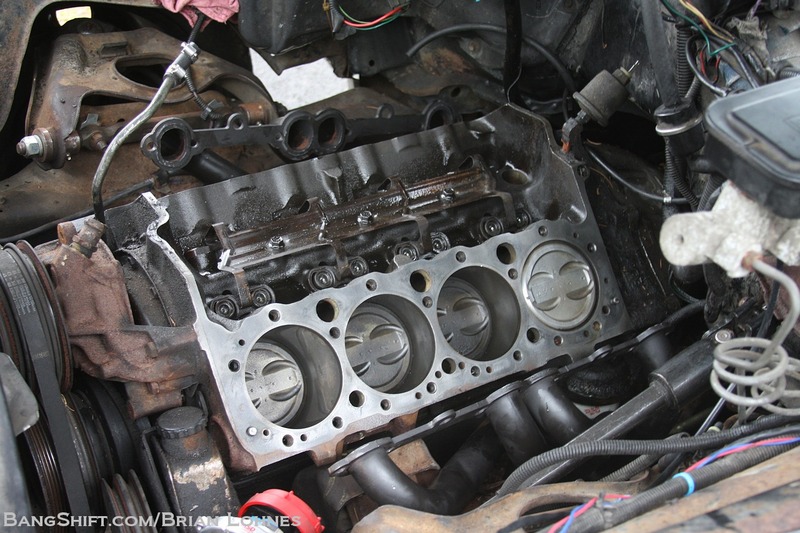 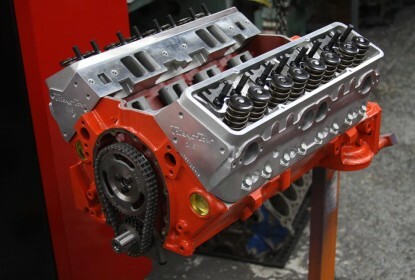 Buford T Justice Update: Headers, Cheap LS Technology, New Valvetrain Parts, More Compression, Fun!